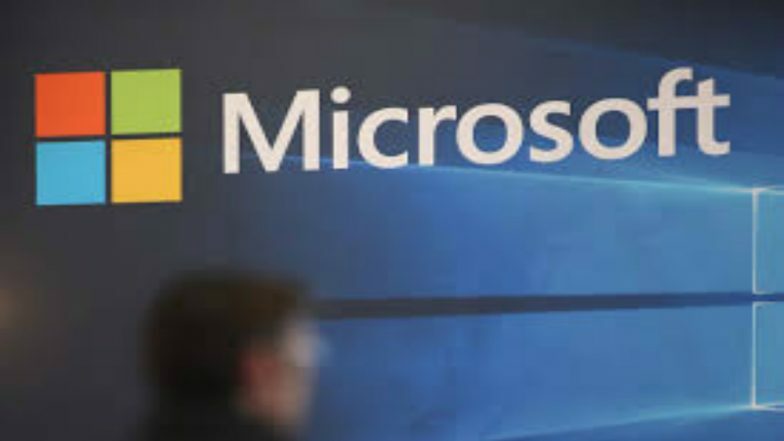 San Francisco, March 23: Microsoft is rolling out a notification update to existing Windows 7 users, informing them that the software giant is pulling away support for the operating system (OS) version. The software giant revealed its plans of notifying users about the end of Windows 7 earlier this month. Microsoft To Increase Maximum Number of Members Allowed During Skype Group Call Up To 50 People. Users would be given an option to select the "do not remind again" option if they wish to get rid of the notification. Netflix Currently Testing New Cheap Mobile Only Subscription Plan For Just Rs 251.